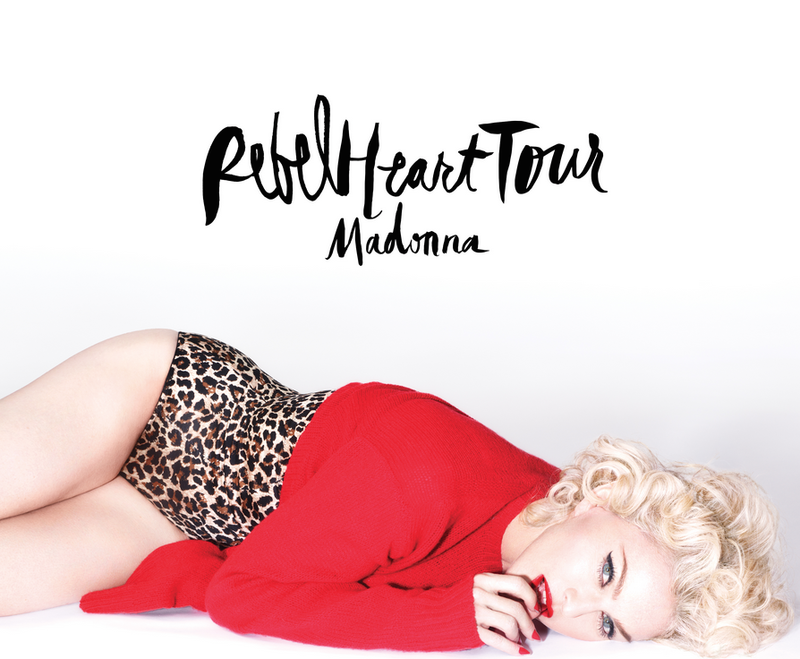 Madonna postpones the first five shows of her Rebel Heart Tour because of technical difficulties. Madonna has rescheduled the first five nights of her Rebel Heart Tour, delaying the international trek's launch more than a week. Her planned concerts in Miami on Aug. 29 and 30, Atlanta on Sept. 2 and San Juan, Puerto Rico, on Sept. 5 and 6 have now been moved to January 2016. Tickets for those previously announced dates will be honored for the newly scheduled shows. The tour's new opening night is Sept. 9 in Montreal, Quebec. "As my fans already know, the show has to be perfect," said Madonna in a statement. "Assembling all the elements will require more time than we realized. I apologize for any inconvenience this may cause my fans. I can promise you this show will be worth the wait. Can't wait to share it with all my Rebel Hearts out there."